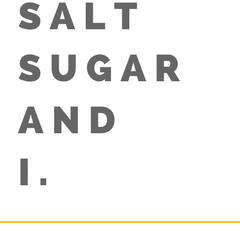 salt sugar and i: a lemon cordial recipe - strewth! 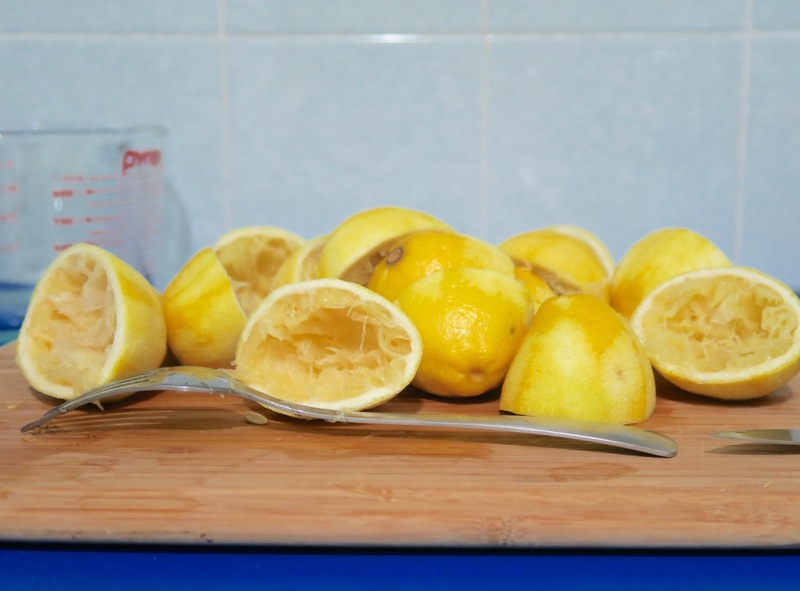 a lemon cordial recipe - strewth! After a not so *enjoyable (*read crappy) day at work last week I came home feeling overwhelmed and done. I didn't want to cook, I didn't care what was for dinner, I didn't know what I wanted. I considered a glass of wine but the previous weekend I decided to drink myself under the table (literally) which meant wine was definitely off the cards. Instead I frumped on the couch and picked up a book I was recently sent; The Little Book of Slow by Sally Wise and Paul McIntyre - Live mindfully and enjoy the simple things. Sounds good to me, right?! The book is split into two parts, the first which is Sally's contribution it all about the food, getting back to basics in the kitchen and enjoying slower more simple tasks rather than the quick 15 minute dinner you throw together midweek. There is bottling fruit, baking bread and making jam and chutneys. To be fair, it wouldn't be a book by Sally if it didn't include some sort of preserving. It also has tips and recipes for making your own cheese, baking a pie or a simple butter cake. All of which sounds delicious and simple in their own way. The second part by Paul is all about Slow Pastimes like the perfect pot of tea, hosting a dinner party, keeping a diary or my favourite chapter - using Australian lingo, mate! To describe the week I've just had I should have started the post with I've been flat out like a lizard drinking / been busy. Maybe it's true that we've lost some of our Aussie Slang, I never hear anyone yell 'strewth!' and can count on one hand how many times I've been called a 'shelia'. That being said I never knew good old cordial was an Aussie thing either until I did a bit of googling. 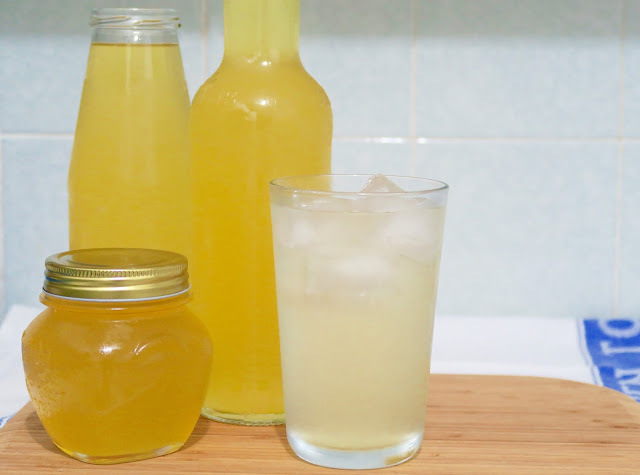 So instead of baking a butter cake and enjoying it with a pot of hot tea I went with making homemade lemon cordial as it fits with both slow food and slow pastimes. It's refreshing, tart but still sweet and also simple to make. I do prefer my cordial on the bitter and weak side so I added a little extra citric acid and a little less sugar as there seemed to be an extraordinary amount in the recipe. The hardest thing about the recipe was juicing and zesting the lemons, after that everything is added to a pot and all you need to do is make sure the sugar (over 1kg ahhh!) is properly dissolved. I let it sit in the fridge for a night, strained it and put it in sterilised bottles/jars. I now have a good 1.5 litres of refreshing lemon cordial on hand that needs only a handful of ice and water for a quick taste of summer. Delish! I think it's sometimes hard to remember the simple things when you get stuck in the 9-5 grind of Monday to Friday with busy weekends that disappear and suddenly its Monday again before you know it. So now with every glass I have a small reminder of the simple things and to make a little time for them and crikey its a cracker of a drop! 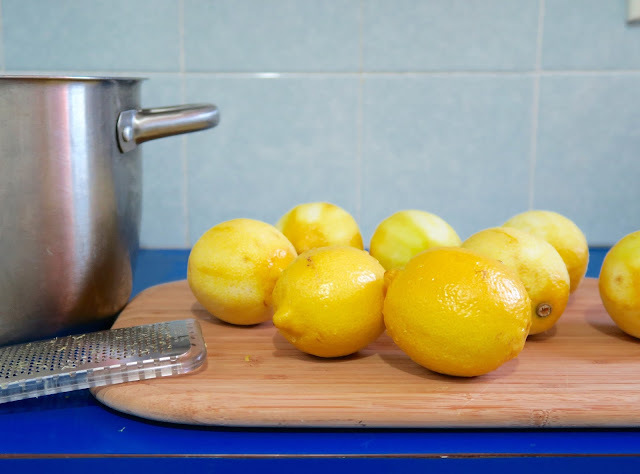 - Finely zest and juice the lemons into a large pot. - Add remaining ingredient to pot stirring well. 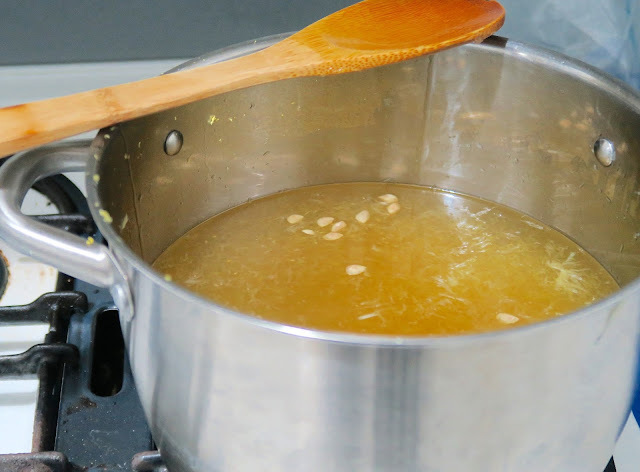 - Keep stirring until the sugar is completely dissolved - you may need to stir it over low heat to help it along but do not bring it to a boil. - Allow to cool to room temp, cover and store in the fridge overnight. - Strain using a fine seive and store in steriliser bottles/jars. To Serve: Mix 1 part cordial and 5 parts water (or soda water), stir, add ice and enjoy! *The original amount of sugar in this recipe is 1.5kg. By reducing the sugar like I did will reduce the shelf life of the coridal. I am storing my (reduced sugar version) cordial in the fridge but if you use the original amount of sugar (1.5kg) you can store it in a cool dark place. Oh my goodness - Blinky Bill! all the memories :) so good! !